The popular app for shopping luxury brands with huge discounts has received an update that includes Apple Pay. Gilt now makes grabbing those designer items an even easier and smoother experience than before. The addition of Apple Pay as a payment option in Gift is a wonderful update that is sure to make shoppers feel more secure at checkout time. This new feature also brings a faster, easier process for making purchases. If you are new to the Gift app, you can shop for brands like Valentino, John Varvatos, Hugo Boss, and Portolano. With products for babies and kids, men and women, and home décor, shoppers can get terrific deals with mobile exclusives and sale reminders offering enormous savings off retail prices. 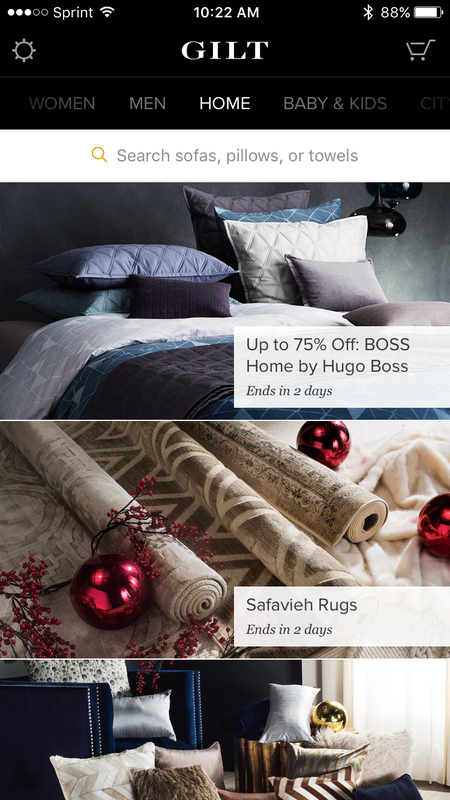 Gilt is a nice app for checking out the brands you love. 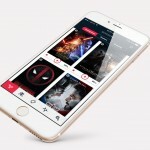 With useful features like the Waitlist for unavailable items, full descriptions along with estimated delivery dates, and recommended products with social sharing options, the app is sleek and makes shopping a breeze. The addition of the Apple Pay feature is just one more way to make your shopping simple. 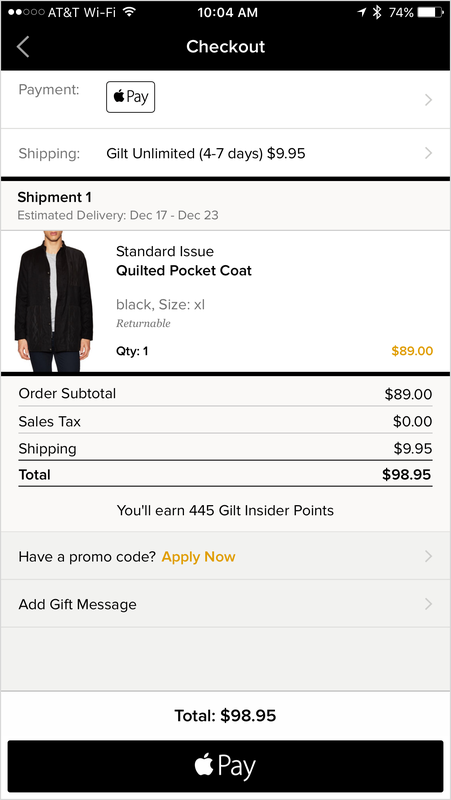 Gilt is designed for iPhone and iPad and is available for free on the App Store. There is also an iPad-specific app called Gilt for iPad. For help with your holiday shopping this year, check out 10 perfect accessory gift ideas for Mac owners or 8 perfect accessory gift ideas for Apple TV owners.